Football & POOL …… how does that work you ask?? 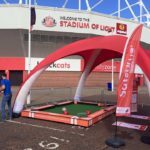 What can a football pool table bring to an event or party? 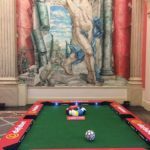 The SUPER-FUN, challenging and creative game of football pool has certainly taken over from the traditionally known mini-football table. The game can be played by anyone of any age, and games usually take between 4-6mins to play, giving a quick turn around for the next challenger or game to be played. 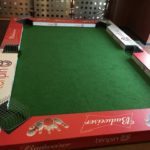 Game tables can also be supervised by a specialist referee who can ref single games or a full on competition with table rankings. 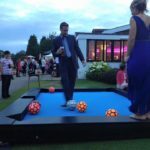 Football Pool has been an EXTREMELY popular setup at private events, Bar Mitzvah’s and weddings where guests can have a good laugh and a challenge between each other. 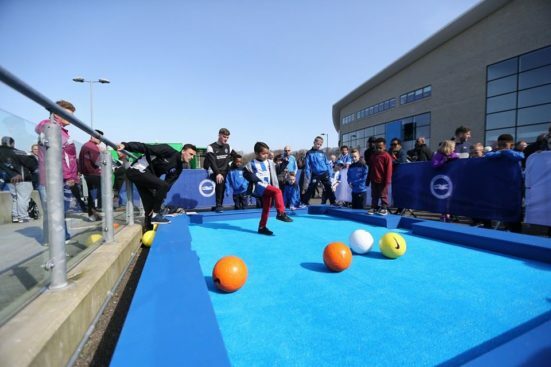 Football Pool has been ever so memorable at football themed kids birthday parties and football themed events AS YOU CAN IMAGINE. 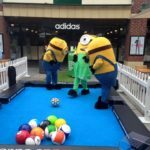 Where prizes for the best player can be given and quick short game challenges can be organized by a Football Pool table refree. 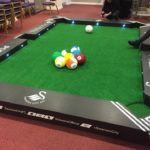 Corporate Events and branded promotional events have also seen their fair share of Football Pool tables entertaining guests and creating a talking point amongst clients and guests. 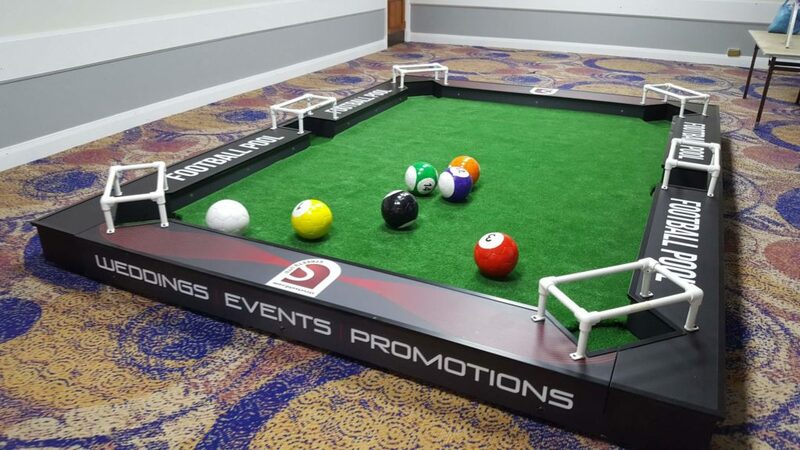 There is an option of having a non-branded table for private events and birthday parties, but for any brand promotional event or corporate event that is dedicated to a special client the football pool table can be branded specifically to that event. 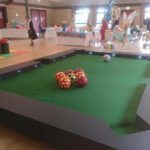 A table setup can also have goal frames mounted over the goal pockets and LED lighting to illuminate the table and make the games even more plush a memorable. 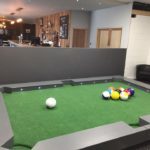 How much does a Football Pool table cost to hire? 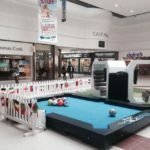 From all the options and choices to choose from a basic Football Pool table hire cost starts from £450 + transport expenses. For more detailed information on hiring or purchasing a Football Pool Table for your event please contact Streets United. 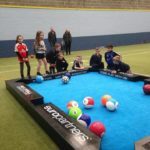 This entry was posted in Entertainment, Streets Utd News and tagged corporate event entertainment, entertainers, entertainment, football, football party entertainment, football pool table, football themed events, football themed ideas, private event entertainment, promotional event entertainment. Fantastic. innovation and extremely entertaining. Wishing you every success with your exceptional new game!